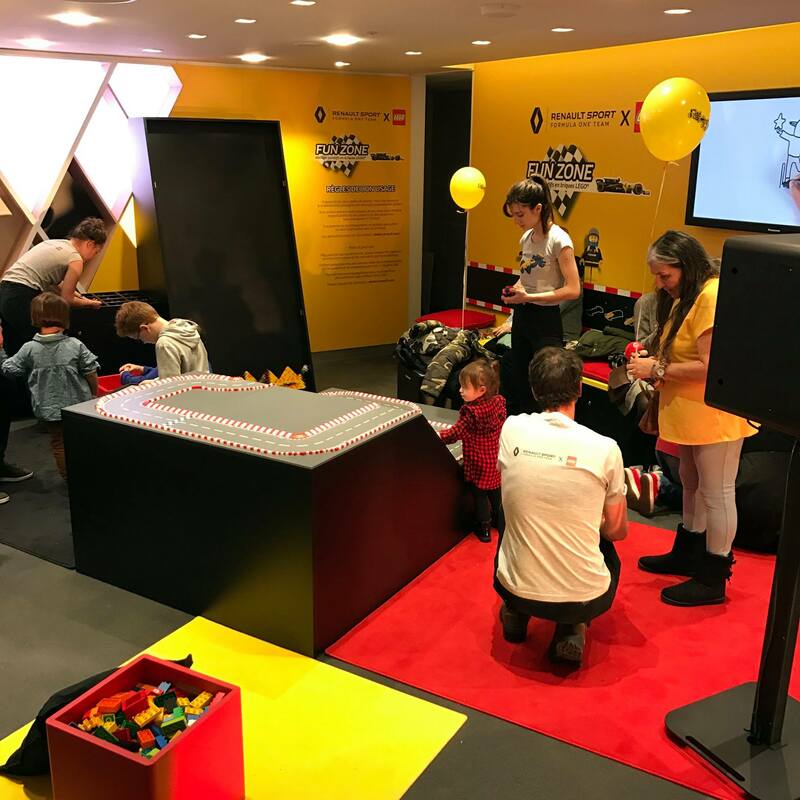 **UPDATE-due to the tribute ceremony to Johnny Hallyday’s passing, Champs Elysees has stopped other public events from being held on the avenue. 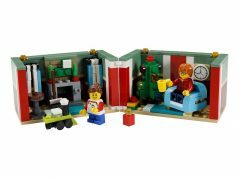 Sales of the LCP sets will thus be delayed to the 16th of December 2017 from the original schedule of 9th of December 2017. 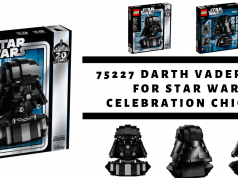 Only the LCP sales event will be affected. 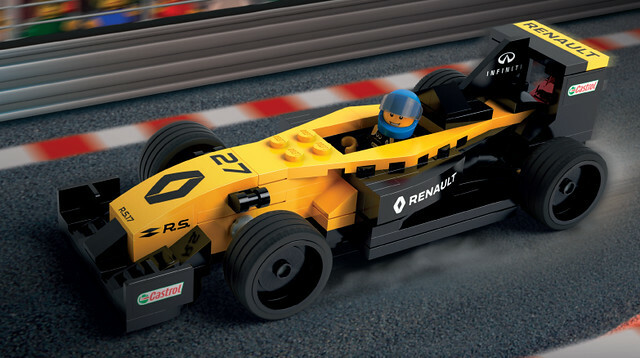 Autosport is something beloved by many due to the exhilarating nature of it all. 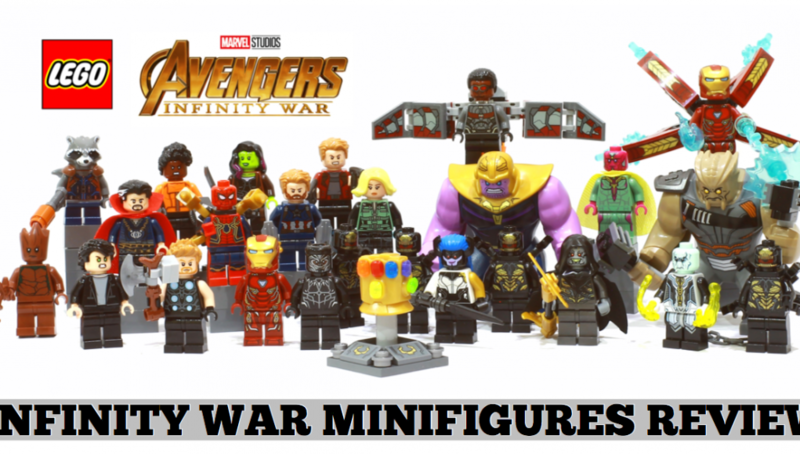 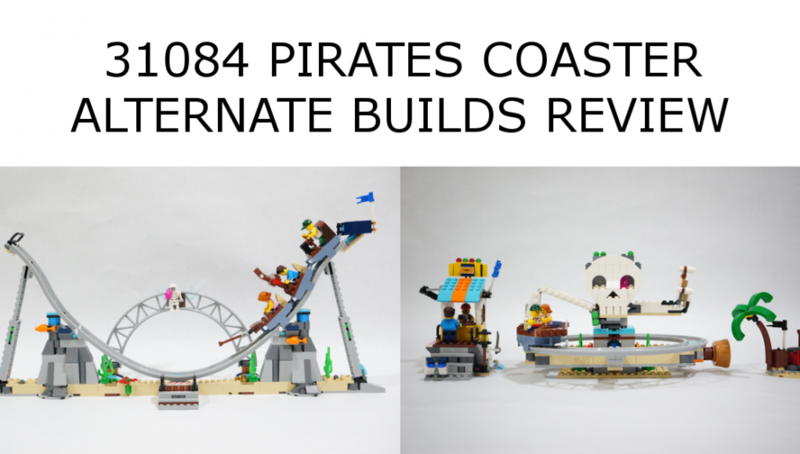 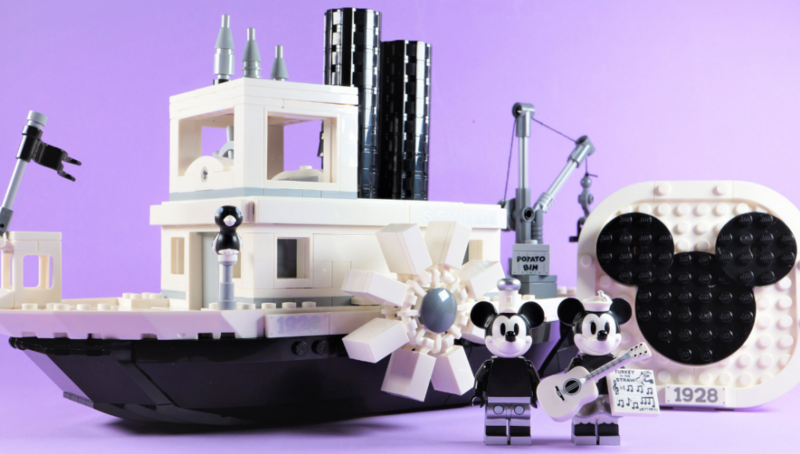 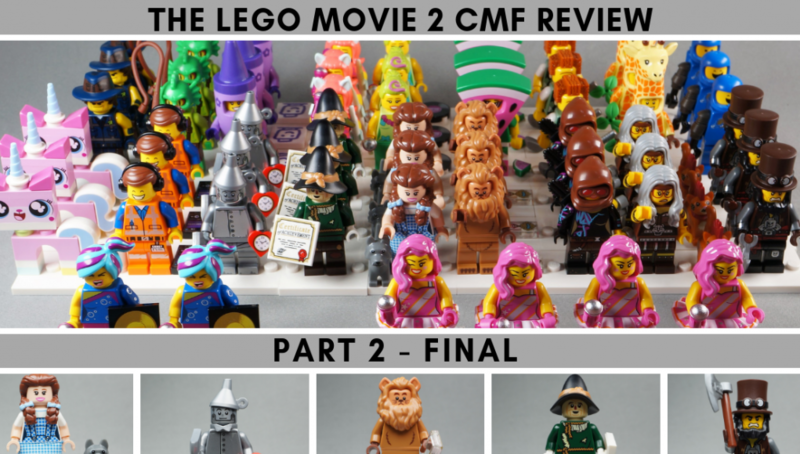 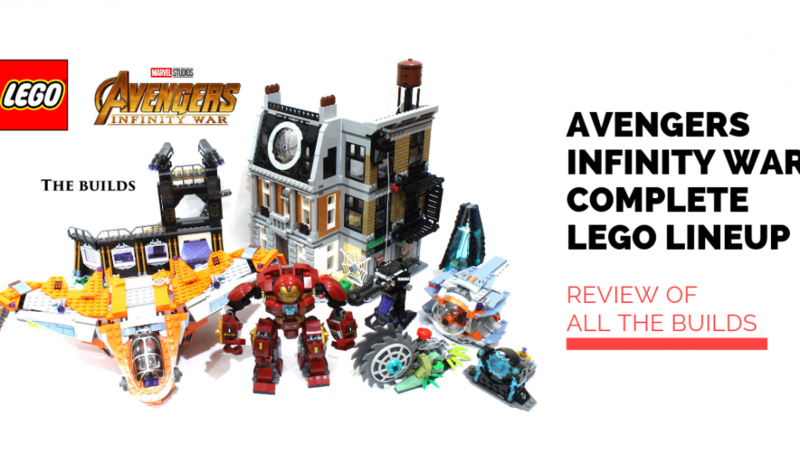 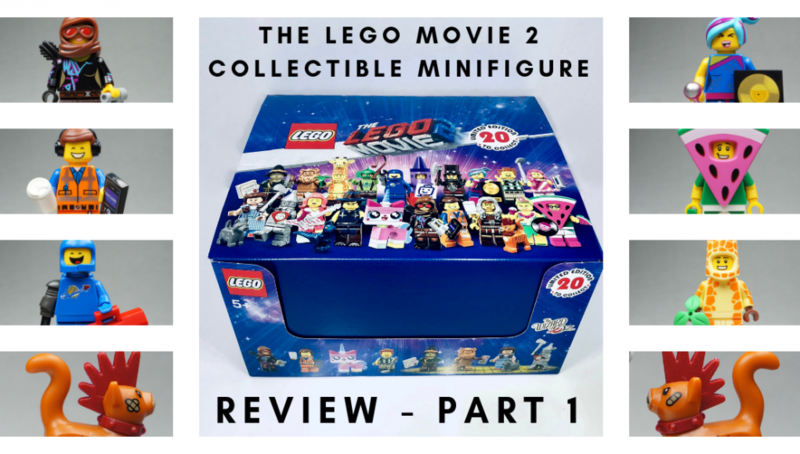 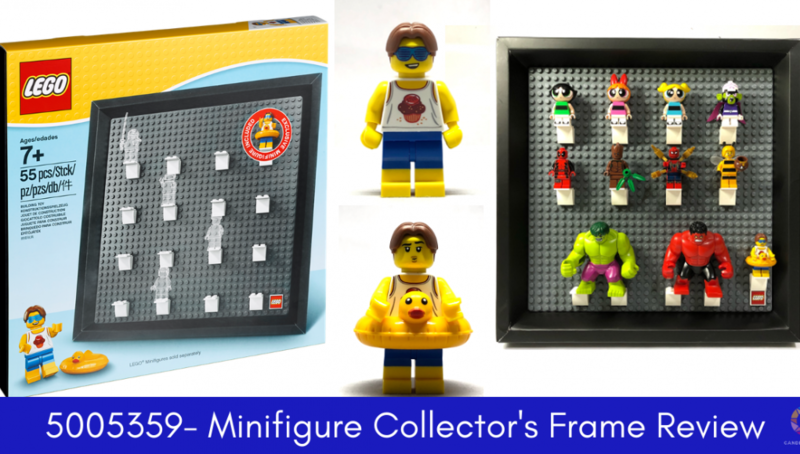 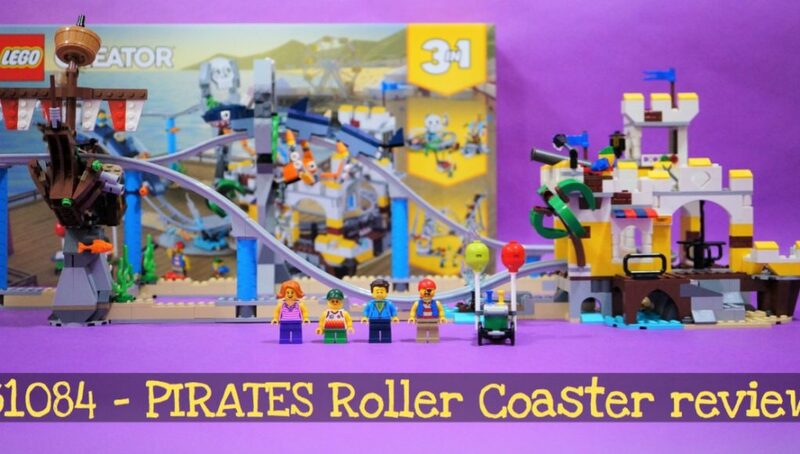 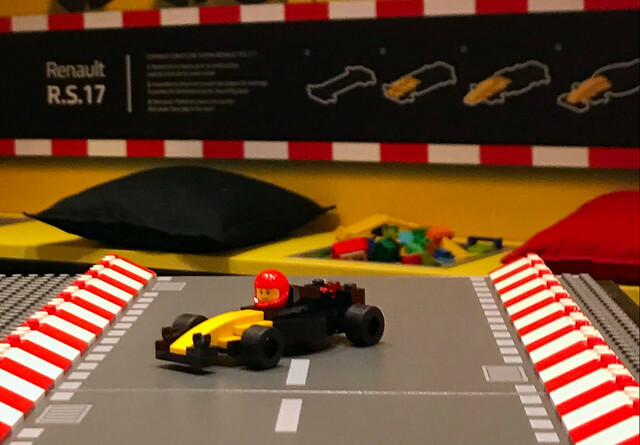 LEGO themselves have proven to be heavily influenced by this genre and have a current theme (Speed Champions) as well as previous themes (Racers et al) in their lineup too. 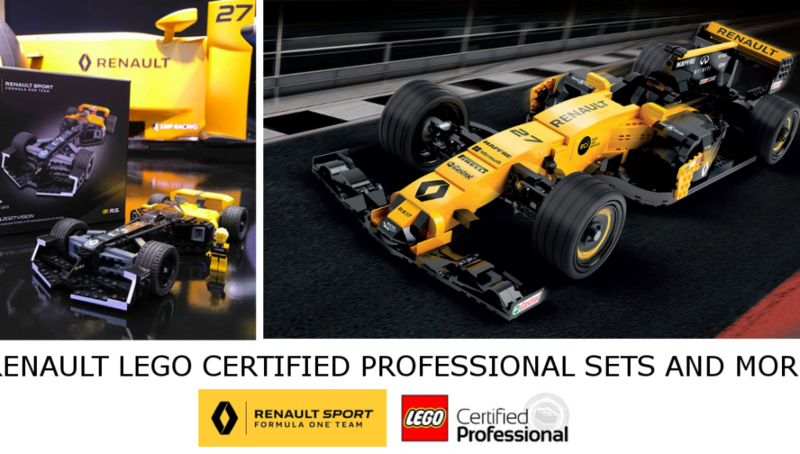 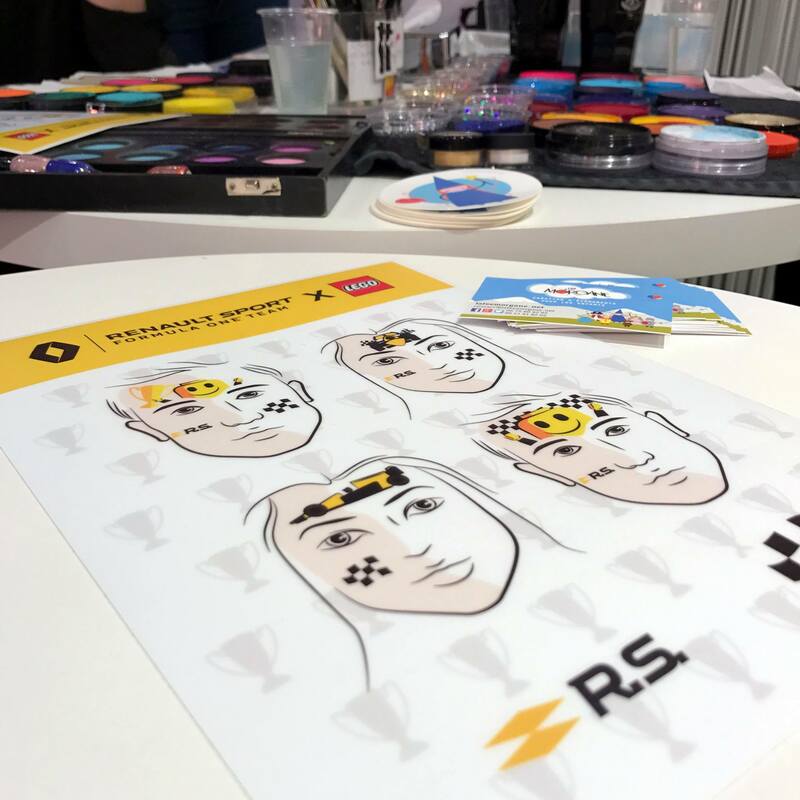 Next week, at the L’Atelier Renault in Paris France , there will be a launch of several Lego Certified Professional sets to commemorate the 40th anniversary of Renault’s involvement in F1 Racing. 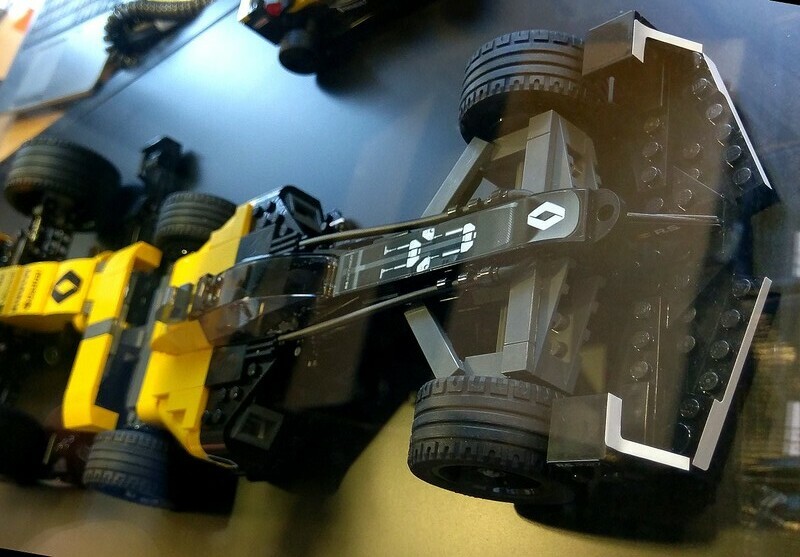 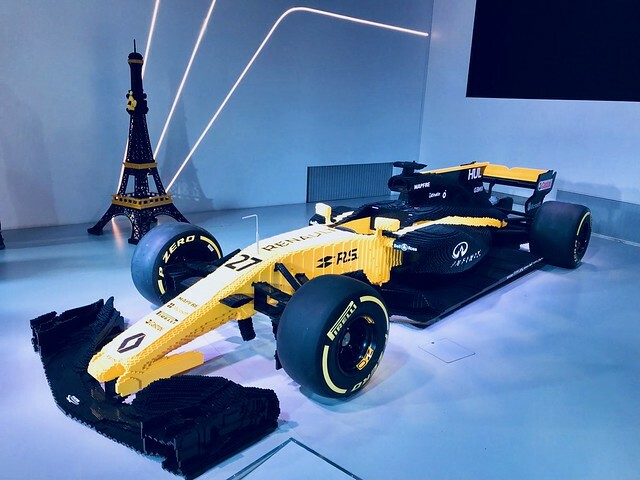 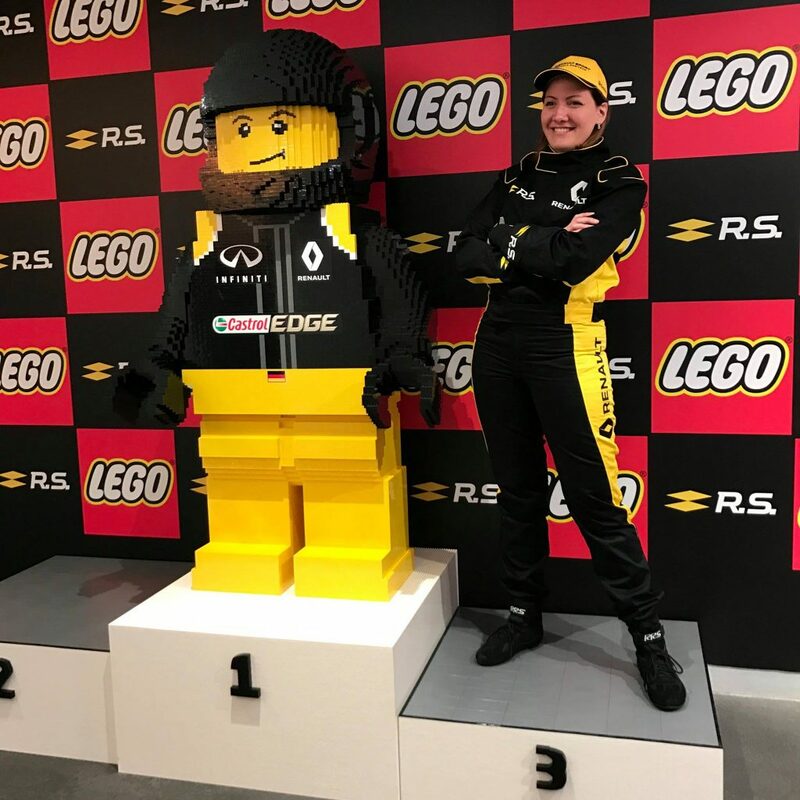 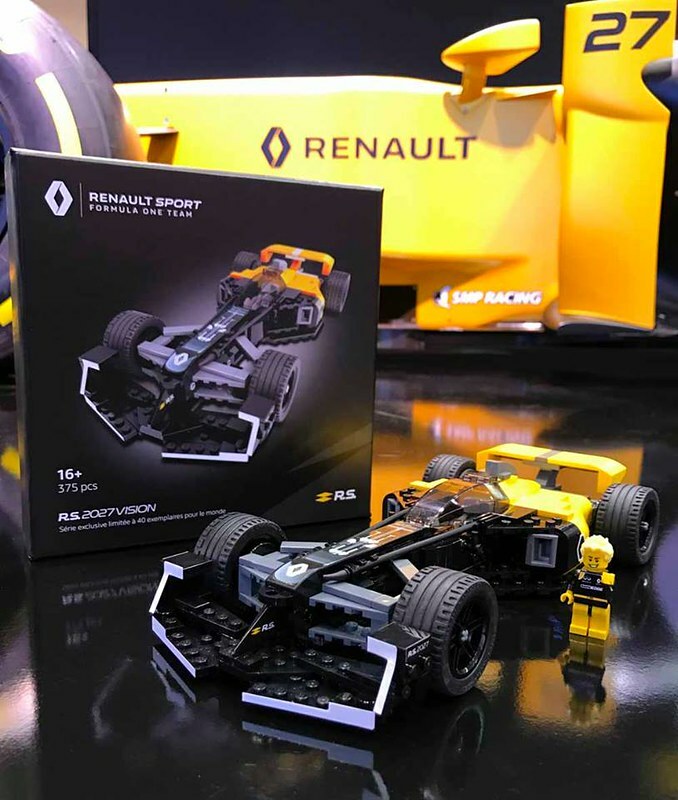 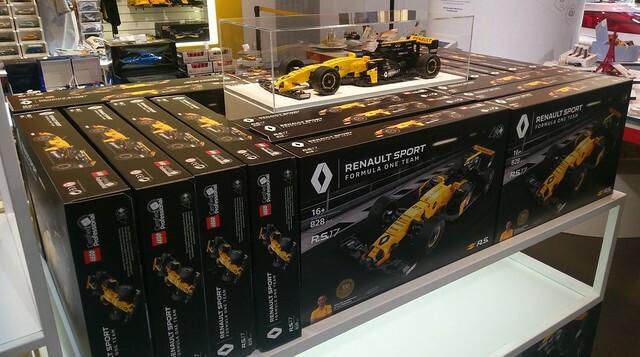 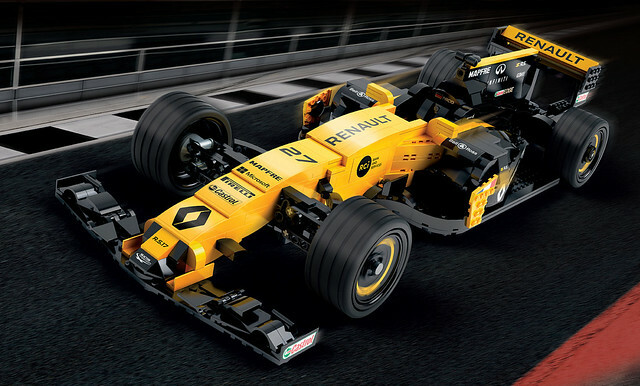 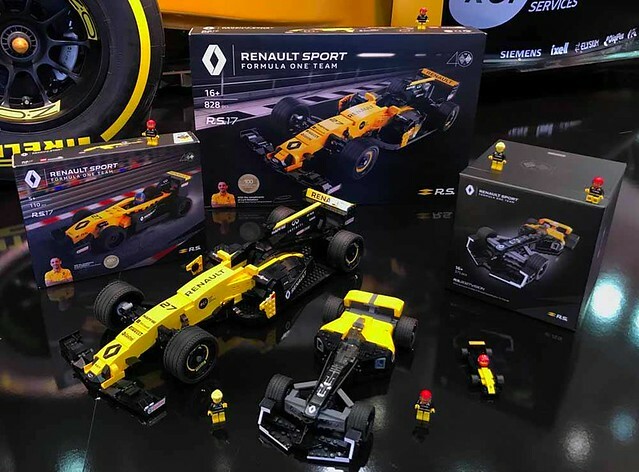 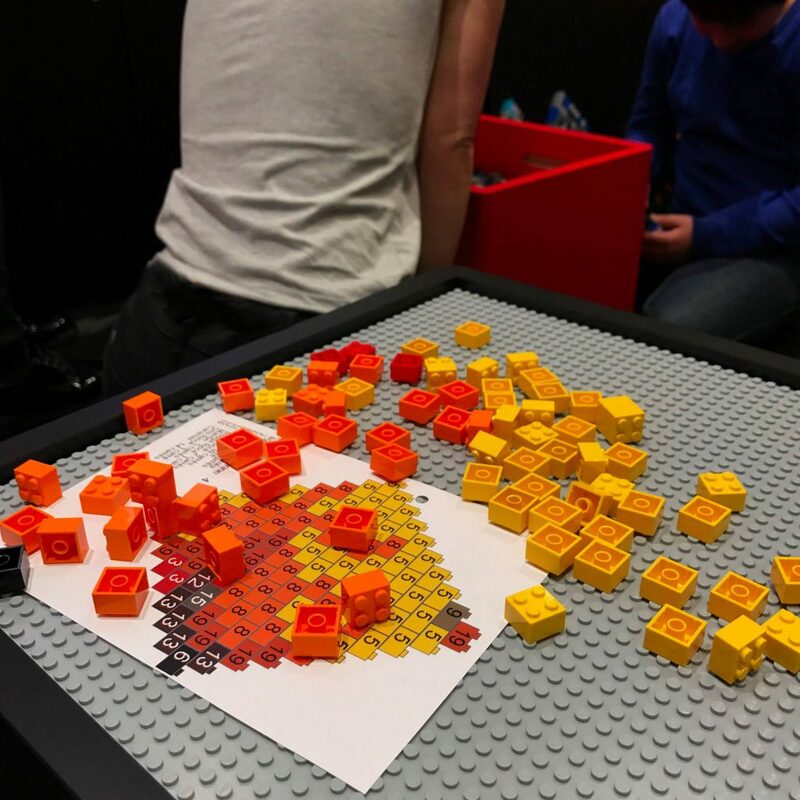 This looks to be a major collaboration between Renault and Lego France which includes a life sized 600,000pcs Renault F1 car displayed at the L’Atelier Renault. 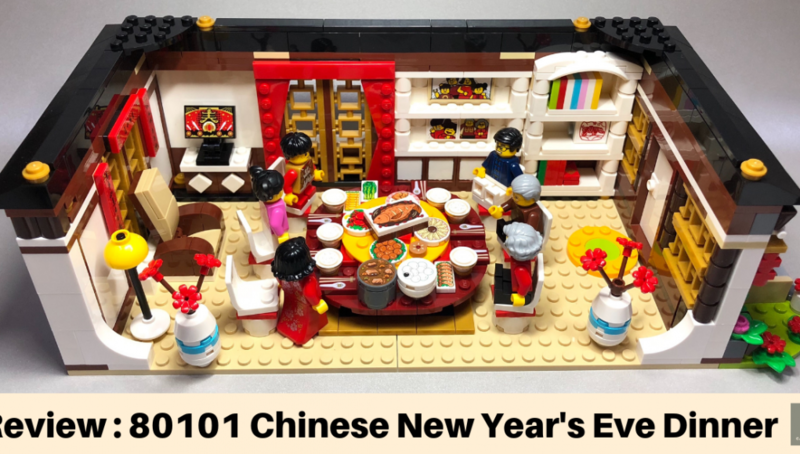 Read all about the event here where the major events start from Dec 9 till Dec 24. 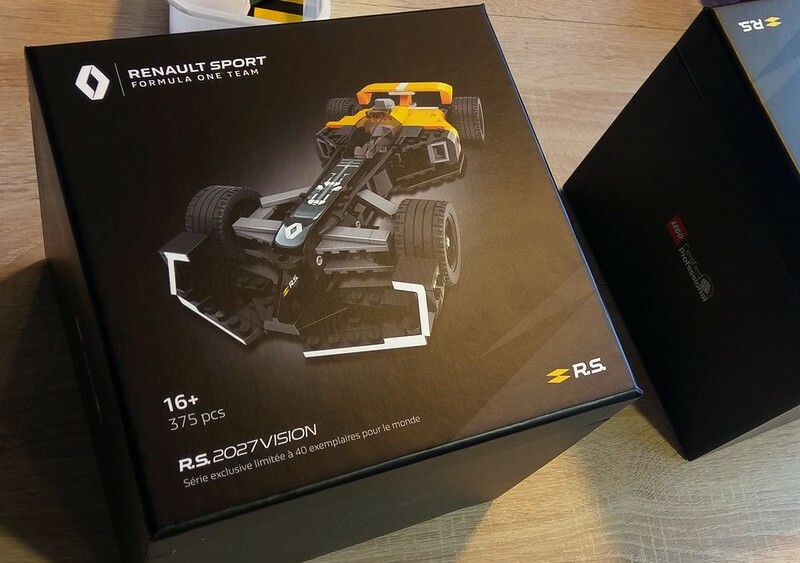 This 375€ for 375pcs set (1€ per piece) will be a set of Renault’s concept on how their F1 car will be like in 2027 after 50 years in F1. 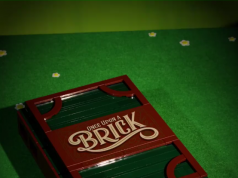 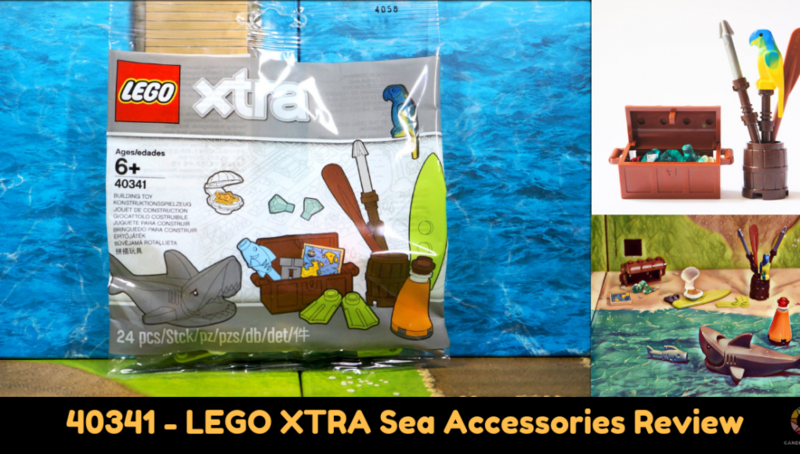 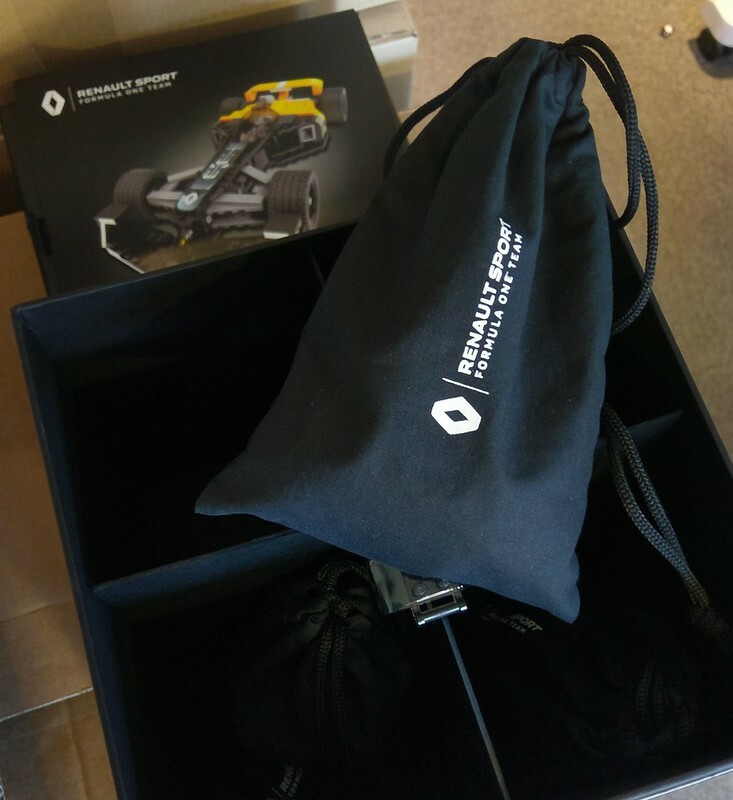  It comes in a premium box and premium drawstring bags to contain bricks. 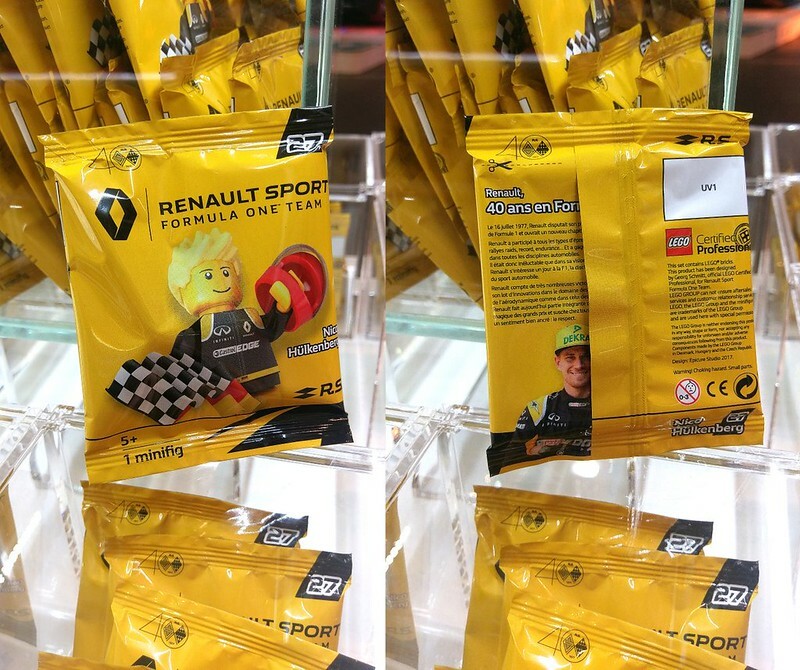 It’s a pity we spot stickers on it but could it be possible that the stickers are pre-applied?